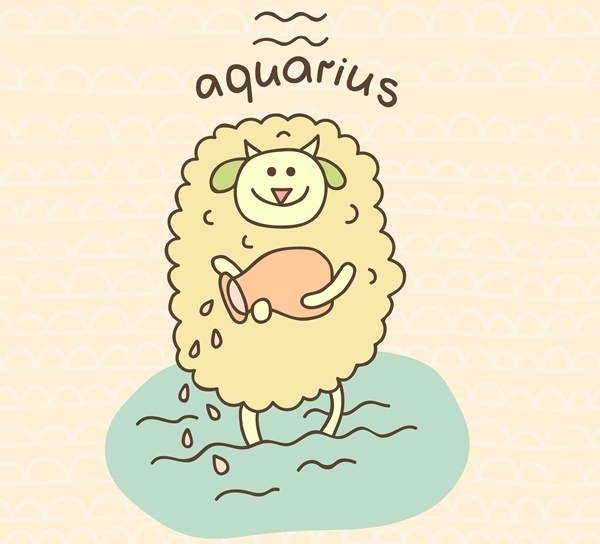 Aquarius Compatibility: Which Zodiac sign should you fall in love with? Aquarius belongs to the element Air, is a Water-bearer, and is ruled by the planet of Uranus (Rebellion) and Saturn (Karma). Truly exceptional and paradoxical in nature, an Aquarius is creative and adaptable, unless they have to go against their ideals and principles. Lover of the unknown thrill, Aquarius love to travel, explore, and learn things which they can later incorporate into their own ingenuity. People born under this sign cannot be bound in any way – emotional, financial or physical. Being free is their true nature. That is precisely why an Aquarius often has several romantic relationships, but commits only if that one soul mate is found. Only then can they truly be loyal to their partner. They have the same soul – in and out! These two belong to the same element – Air, and thus value intellectual prowess in each other more than anything else. They are both adaptable and love their independence, which makes them a perfect fit for each other. 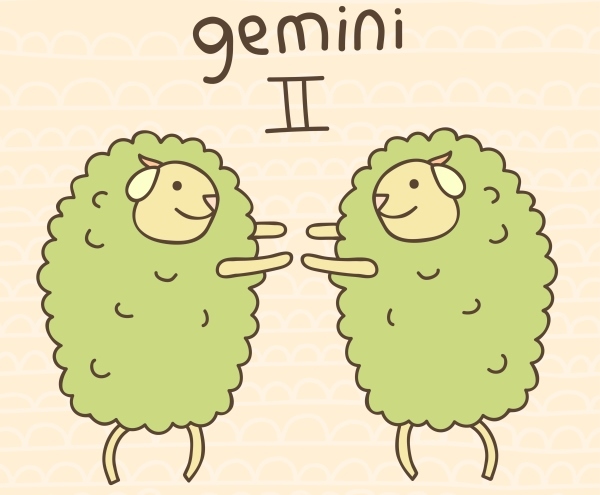 Gemini tends to be a little slow for the fast paced Aquarius, but their mutual love for innovative ideas and its pursuance keeps them knit closely. 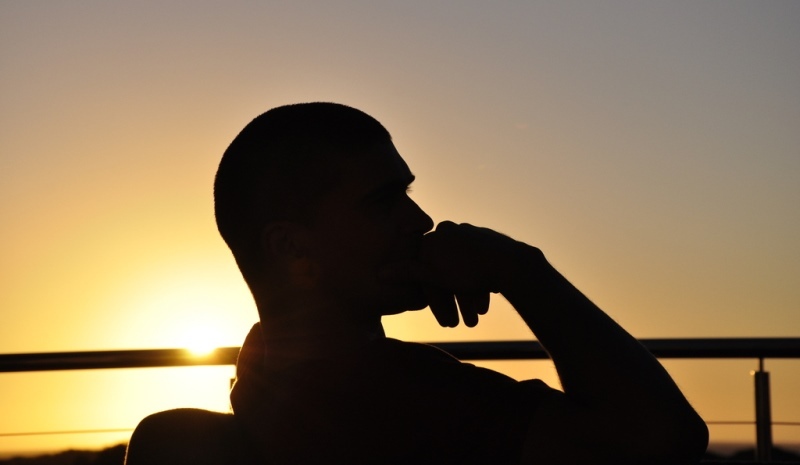 Aquarius looks at the broader picture and can sometimes be too immersed in their own work. But as Gemini too likes to have their own time, this isolation of its Aquarius partner hardly ruffles them. Aquarius and Gemini work well together as a team. Aquarius has great ideas, and Gemini has excellent communication skills. They both help each other out whenever one faces any hurdle. They love peace, and work towards achieving it. Their favorite pastime is to have fun doing what they do, and it also keeps the spark alive in the relationship. 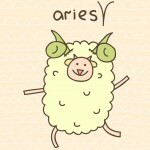 Gemini, by nature, likes to talk and has a witty sense of humor, something that Aquarius adores in their partner. The duo is always involved in one or the other project and never gets bored. But it is the ‘giving what you require, when you require’ approach towards relationship that makes them stronger. 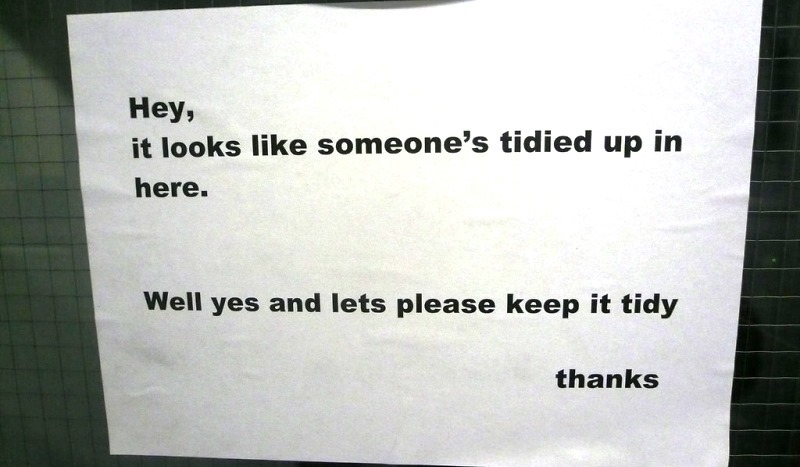 Likes and dislikes – all alike! Aquarius and Libra are another rebellious pair who dislike restrictions of any sort. Aquarius and Libra come together in their love of artistic and exotic things and their taste for everything magnificent. They have similar requirements from their partner, and never ask for more than what they really need. 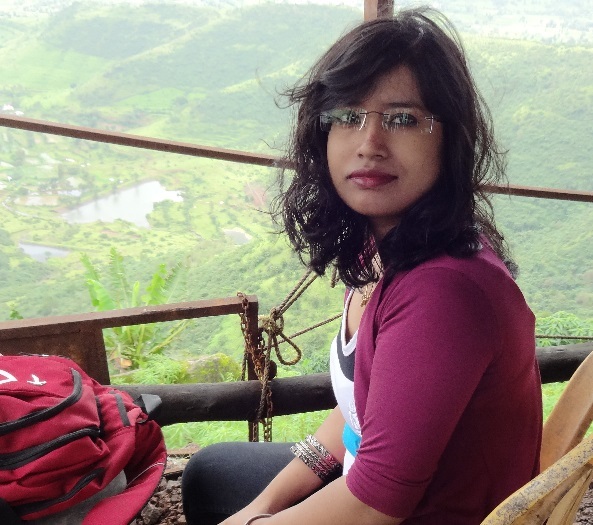 As they belong to the same element of Air, they are adventure junkies and are highly energetic. 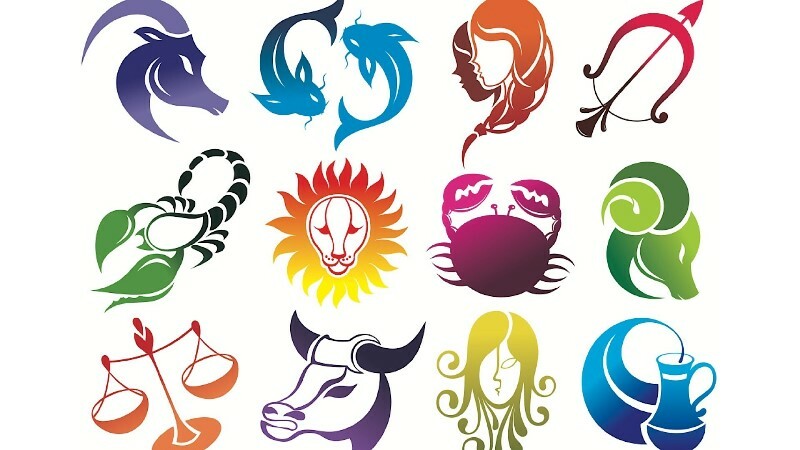 Aquarius is a progressive thinker, while Libra likes balance, and that is what they both teach each other. This helps them understand life from a different perspective, and when they do it together, their bond gets stronger. You can also find these two in the first line for a march for justice. They both believe that everyone in the world has a higher purpose and can change the society to make it better. These two are likely to meet each other in a candle light march or some protest. Any intelligent conversation where ideas are discussed freely makes them exhilarated. 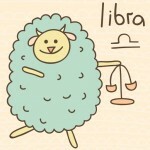 Libra likes to initiate things, but falls short in seeing them through to completion. 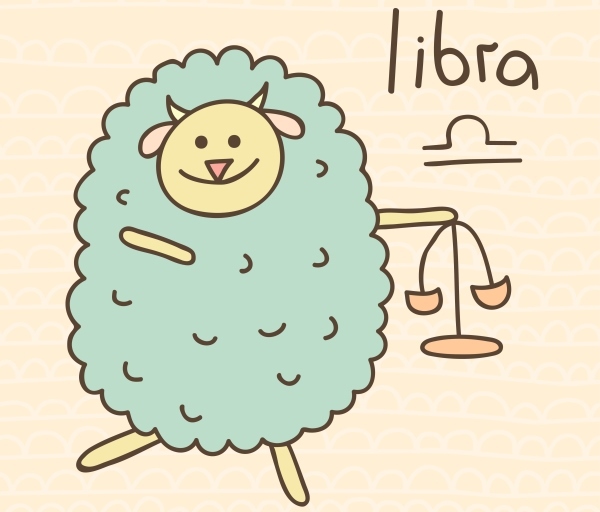 But with Aquarius’ determination and a little stubbornness, Libra can actual get something completely done. Energy, creativity, and inspiration keep them together! The energy between these two is very high and can turn into a competition. Luckily, they love a good fight and it builds a terrific rapport among them. These two are very romantic, but there lies a deeper friendship underneath it all. 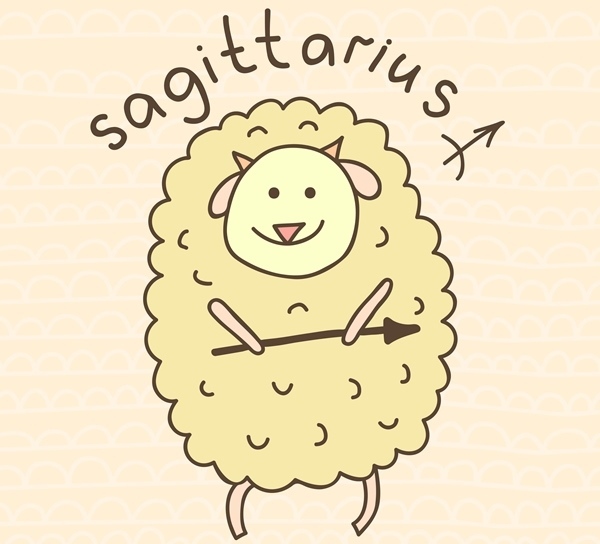 Sagittarius also has good ideas, but Aquarius is the one who helps the other to give life to their plans. While the former is ruled by Jupiter, known for its influence on achieving higher goal and determination, Aquarius is ruled by Uranus and Saturn that bring inspiration and the zeal to get things done. These two, when together, form the ultimate team of setting up and realization of dreams. They both have varied interests and a taste for thrill of anything new. Sometimes, Sagittarius may seem self-involved while Aquarius can seem very outgoing, and they both dislike this aspect in each other. But when in a love match, they both can get past a lot of things together, because they know that they have found the one who they can trust. 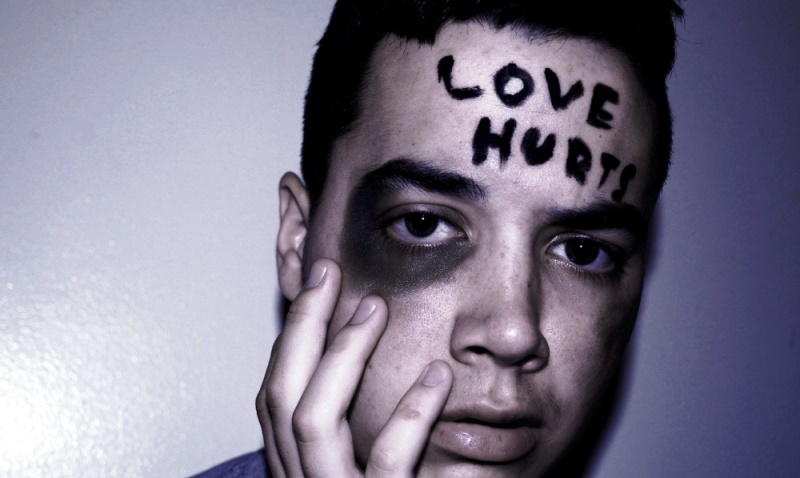 The punches fly at a lesser rate than loving smiles they have reserved for each other. The same goes for Cancer too. They are clingy and like to be overly-involved in the life of their partner. They want to do everything together, all the time. Aquarius is a creative mind, and can get lost in its own world, which might hurt its Cancer partner very deeply. The latter is all about commitment, and tries too hard to maintain a relationship. 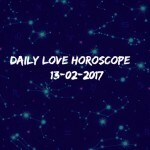 However, Aquarius can also commit to a single relationship, but only after all the tests and scrutiny has been done. Simply put, these two, do not work well! 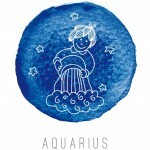 Aquarius likes to be free and is very creative. Here's a look at who would be compatible with Aquarius. 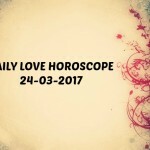 Libra Compatibility: Which Zodiac sign should you fall in love with? Aquarius love life 2015: What does your Zodiac sign say about your love life next year?